As opportunities for teacher leadership and instructional coaching increase, there is a heightened responsibility to assure that the investments made in this work are impacting student achievement, learning, and success. Coaching that impacts student outcomes must be designed using a backwards process. A clear understanding of the desired learner outcomes (knowledge, skills, attitudes, aptitudes) is the initial focus of coaching plans. This must be followed by an analysis of what the students will do to generate the desired learning outcomes. I’ve labeled this “student learning production” behaviors. Now teachers are ready to design ways to engage students in tasks and actions that will initiate and support those learning production behaviors. When coaches can facilitate teachers working through this backwards process, they are in the best position to enroll teachers in the hard work of learning and changing to positively impact student outcomes. 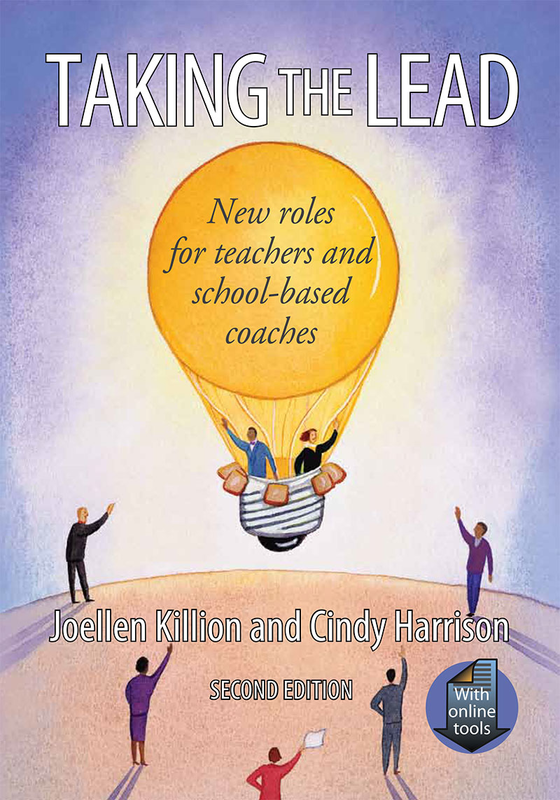 As Cindy and Joellen state in chapter one “Coaching, to be effective, must have a defined purpose and goals.” Start with the end in mind… student outcomes. Whenever I am asked to provide training for a school system’s initial entry into a coaching program, I insist that the first session include the principals with their coaches. The coach/principal partnership is critical for coaching to deliver its desired results. The first part of that agreement as mentioned above is identifying the change in student achievement that will be the overall focus of the coach’s work.” Why are we investing in coaching?” The second step is to identify the roles of the coach that are most likely to provide the changes in teachers’ practices that will produce the desired learning production behaviors. So, planning backwards, teachers ask the question, “What do our students need us to learn?” That answer prepares leaders and coaches to examine what roles and actions they should take to support teachers. Exploring the ten roles in Taking the Lead provides guidance in designing a plan for coaching that will have the greatest impact. Ongoing coach/principal check-in conferences should confirm that the coach is “working the plan.” About every 9-12 weeks I recommend assessing if different roles might have greater impact during the coming weeks. Continuous educator growth and development is critical for continuous increases in student learning outcomes. 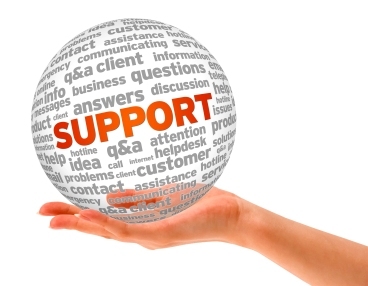 Coaching feedback and support are necessary for teacher learning. Therefore, we must focus on creating a culture and profession based on educator openness to coaching. The work of teacher leaders, instructional coaches, and school administrators should engage staffs in creating a coaching culture within our schools. In a recent report Blazar and Hogan (2016) identify that we need school environments where providing and receiving constructive feedback are a regular part of teachers’ professional work. Teacher leaders need to be “coaches of coaching.” Leading with their own vulnerability and modeling their coachability are keys to generating a culture of coaching. For most schools this is a new way to work and learn. Such a change will place demands on leaders at all levels. The closing chapters of Taking the Lead provide strategies for addressing the visible and invisible roadblocks. This is hard work. Important work. Killion and Harrison provide a valuable resource. Only by expanding the role of skilled teacher leaders can we create the conditions for teacher coaching to have maximum payoff… all students experiencing excellent teaching and learning every day.